Jignesh started his career as an intern in his last semester of studies and started working as an Automation and Manual tester. He likes to Automate testing tasks to eliminate human errors and speed up the testing tasks in an agile process. 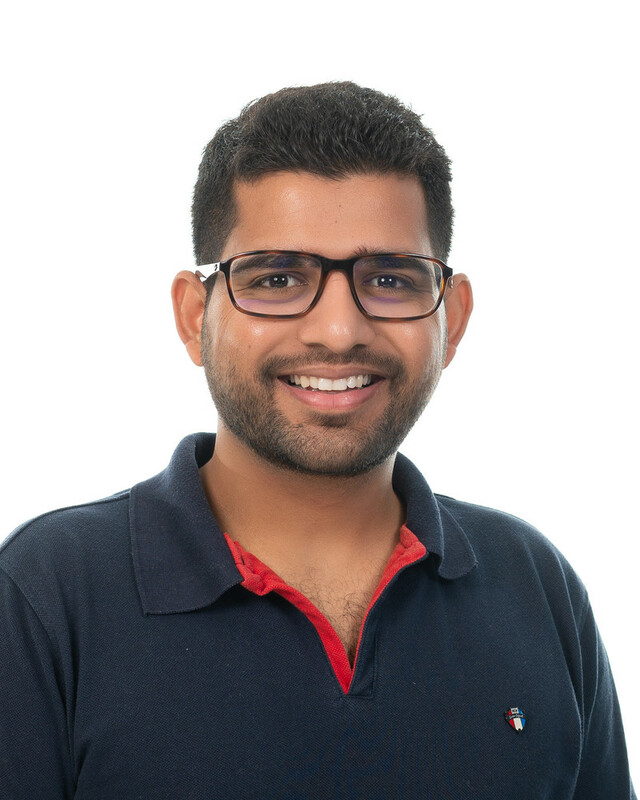 Apart from working as a QA, Jignesh is passionate about learning DevOps and extend his knowledge in IT. In his free time, Jignesh hangs out with friends and play some sports.